Presented by Edwin Torres, a retired State law enforcement Lieutenant and juvenile gang expert, attendees will learn the general warning signs of gang affiliation. He will also discuss why kids join gangs and offer a brief history of modern gangs. Torres will give advice for parents and teens to avoid gangs and report on local gang activity. He will also tell where parents can go for help if they know their child is involved with a gang. The program is suitable for teens, ages 12 and up, their parents, and other interested adults such as educators, clergy and people who work with youth. The programs are free. Registration is required. Telephone the branch or go to the library’s Web site www.theoceancountylibrary.org . Sign-in for each program begins at 6 p.m. and the program will begin promptly at 6:30 p.m. 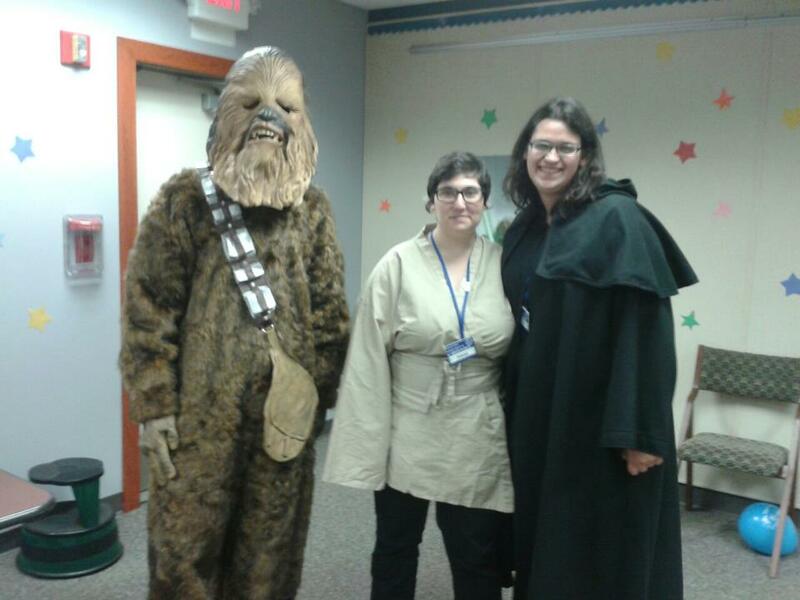 The Plumsted branch held its annual Earth day celebration April 13th. This year the celebration placed special emphasis on the theme of restoring the shore after Superstorm Sandy. As always there were many information tables from local environmental and community groups such as the Barnegat Bay Partnership, Ocean County Master Gardeners, Girl Scouts, the Plumsted Township Environmental Commission/Plumsted Youth for Nature and the Environment, and many more. In addition to the educational resources there were games and crafts for the children as well as a bake sale, a visit from Sparks, and the Tails and Scales program. Tails and Scales featured an Island Beach State Park Natural Educator presenting live animals and educating participants about the park. The Plumsted branch was happy to appreciate all of our volunteers during National Volunteer Week! 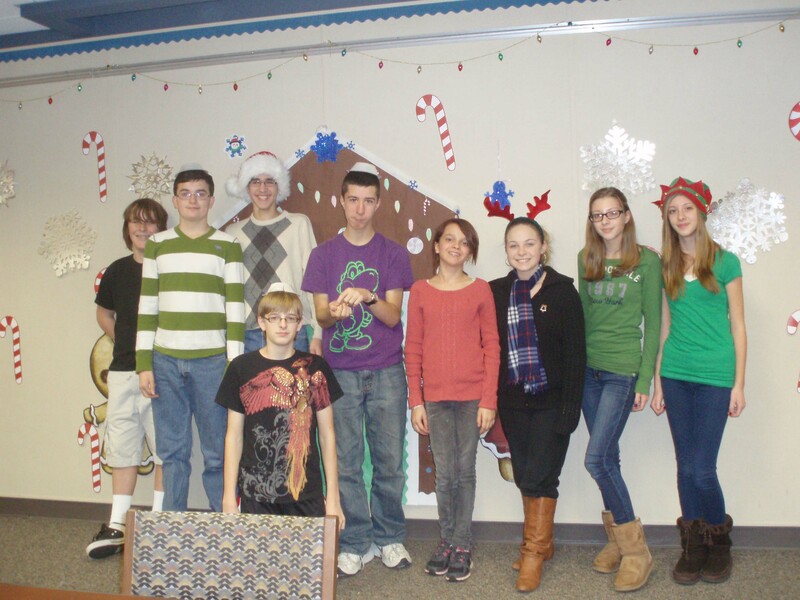 Volunteers from the 12+ Program at the New Egypt High School visit the library weekly to help support their community while building life skills. 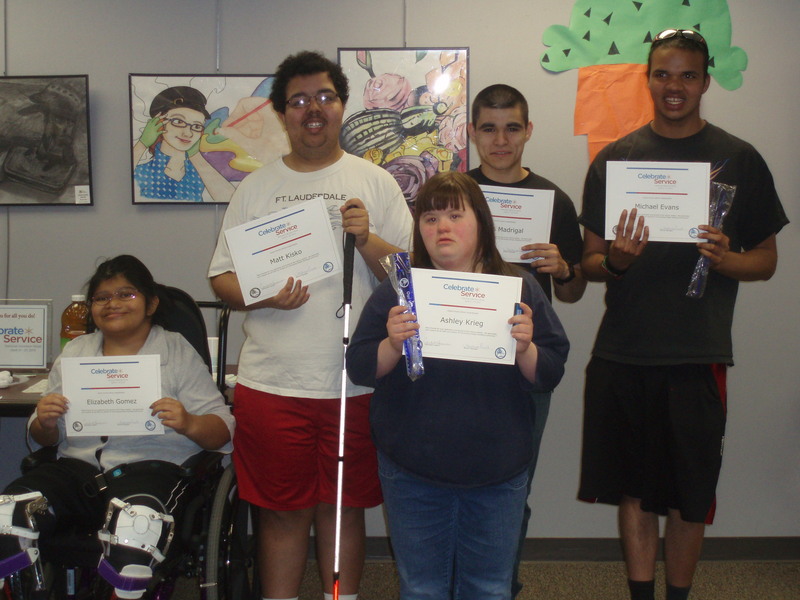 In honor of their service they were presented with certificates of appreciation, enjoyed some light refreshments and honed their technology skills by using their school iPads or logging on to the library’s public computers. Thank you to all of the volunteers that support our branches and communities throughout Ocean County! 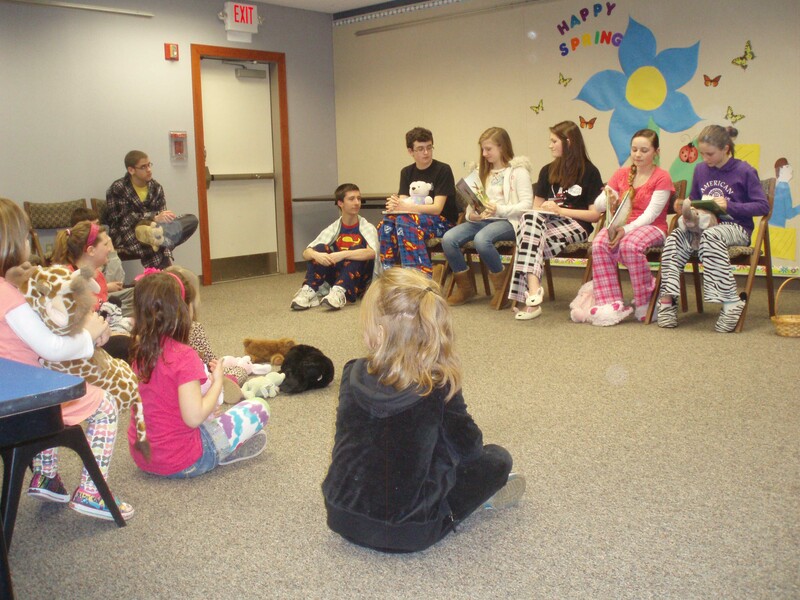 Plumsted’s Teen Advisory Board hosted a Pajama Storytime to celebrate spring on March 20th. TAB members read stories to children ages 3-8. The children also enjoyed a Springtime Look-and-See game and a butterfly craft. Everyone sprung into the spirit of spring! 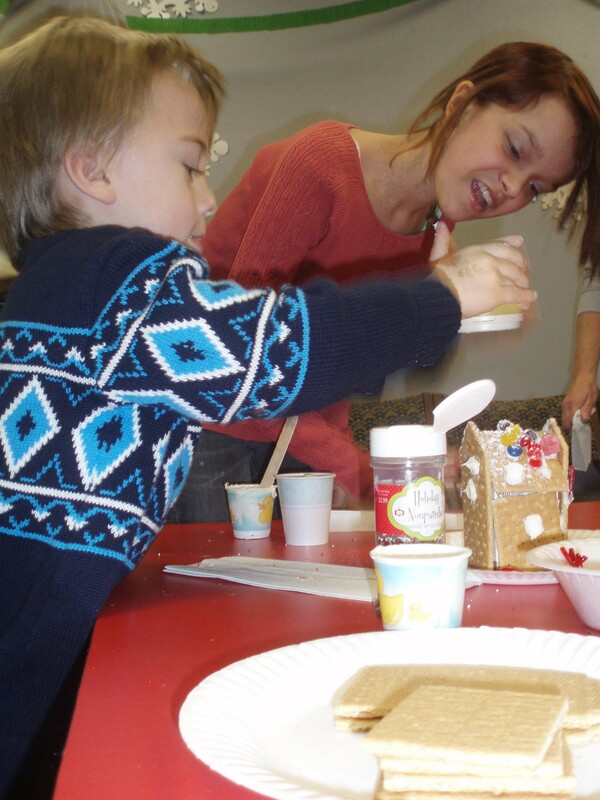 On December 15th Plumsted TAB hosted its annual Make A Gingerbread House program. 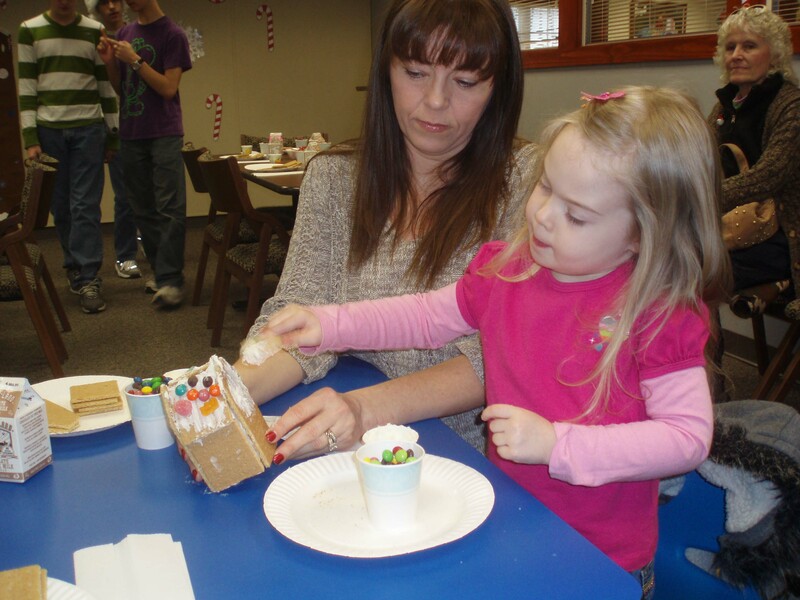 The children were delighted to construct and decorate their own gingerbread house using graham crackers, icing and assorted candies. Everyone got into the holiday spirit and had a very sweet time. 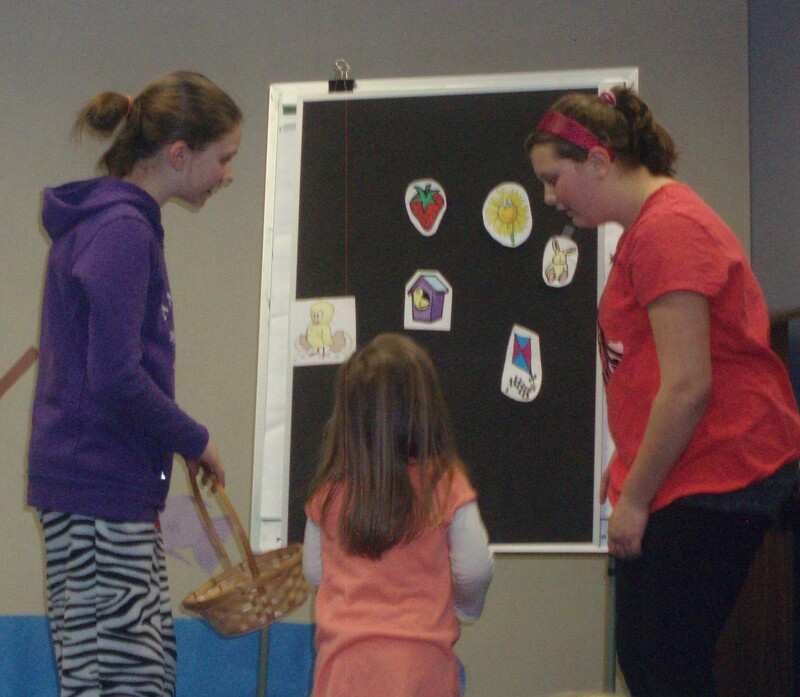 On Wednesday March 21 the Plumsted branch TAB held a special Pajama Story Time for children aged 3 to 8. 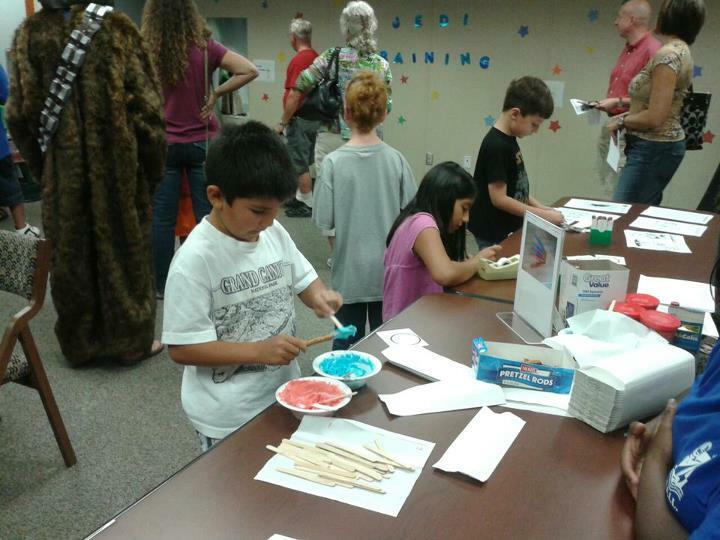 The TAB teens read stories and helped with a craft related to the theme of Dino Stories, where the children made dinosaur eggs. The teen volunteers also decorated the meeting room with dinosaurs and a cave. 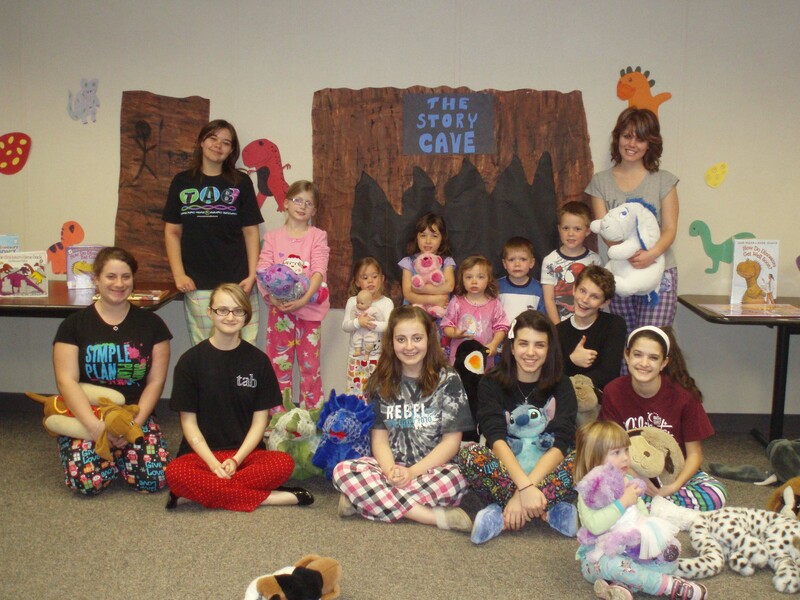 Of course, everyone wore their PJ’s and some even brought their favorite stuffed animals, just like a real sleepover!